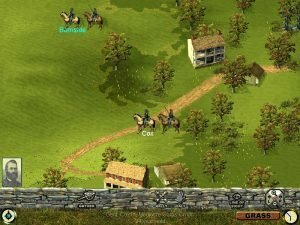 Sid Meier’s Gettysburg remains a brilliant and unique wargame experience despite its age. Instead of modeling Civil War tactics in a traditional turn-based fashion, Meier chose to make you feel warfare as well as think it. 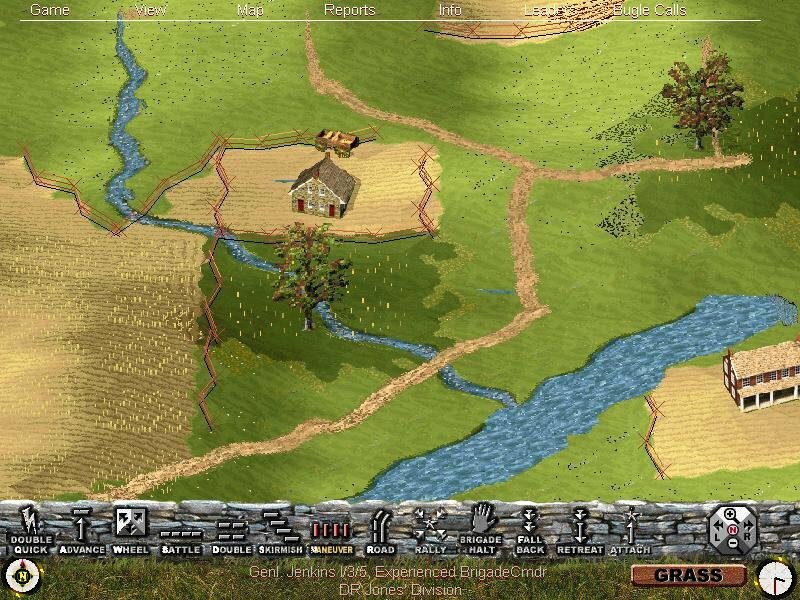 The action occurred in real-time, but resource management wasn’t a factor. Instead you had to use 19th-century tactics like battle lines, enfilade and flanking, and be able to react to changing battlefield conditions at a moment’s notice. 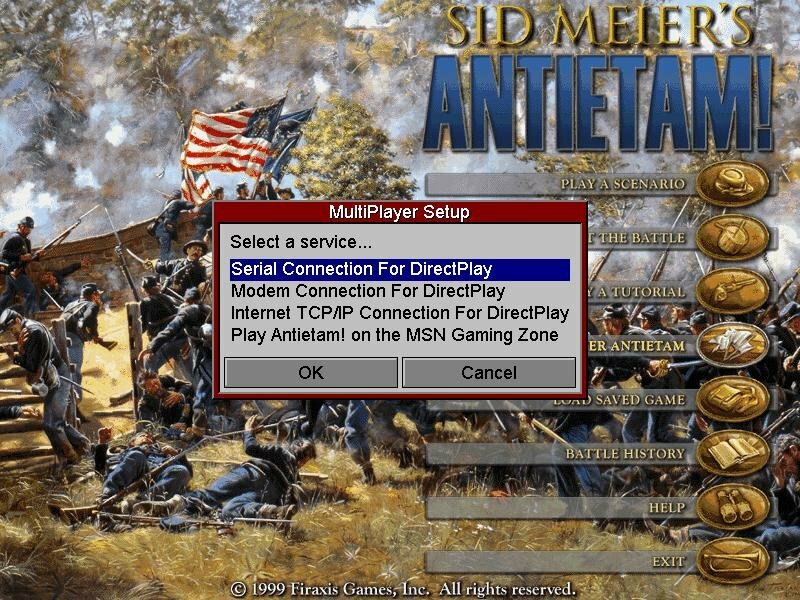 The result was a game that showcased the chaos of warfare quite nicely. 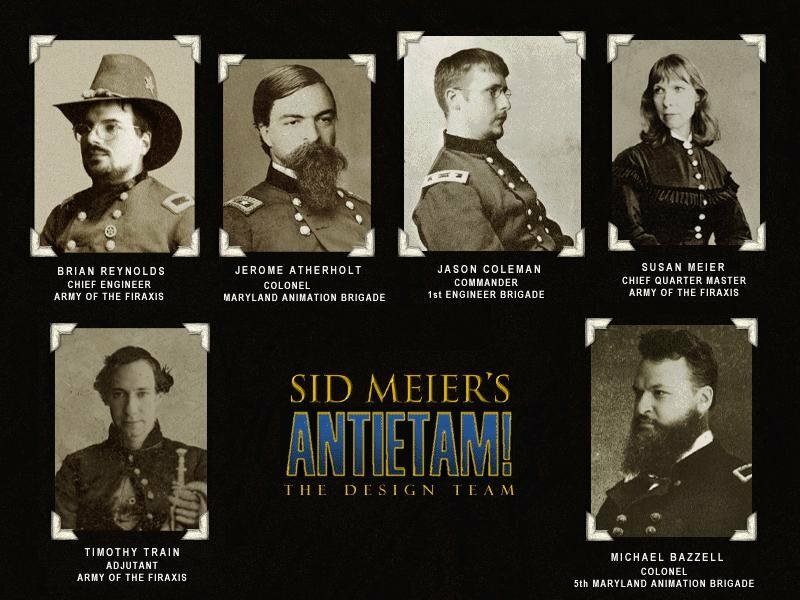 Sid Meier’s Antietam is a sequel of sorts to Gettysburg, but really it’s more or less the same game. 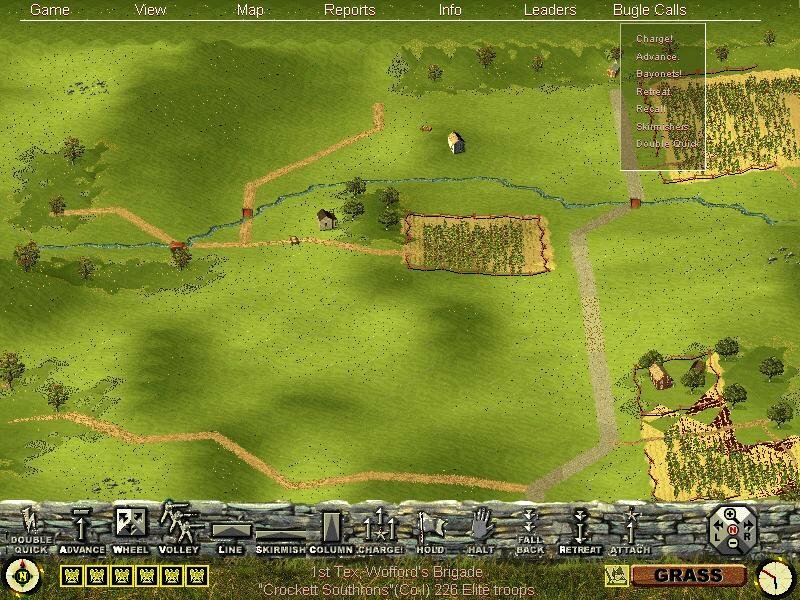 The interface has been tweaked slightly, with improvements such as the ability to equip artillery with canister shot, but largely remains the same. 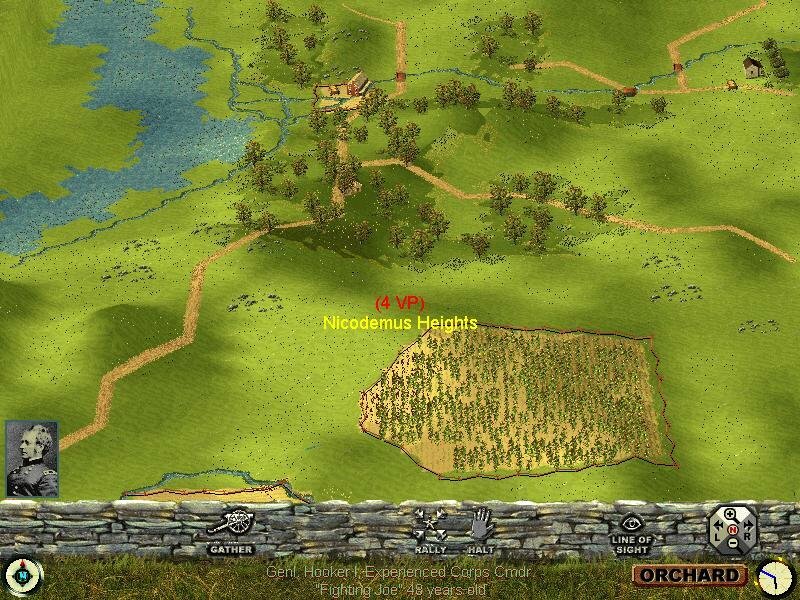 Artillery can now fire into the edges of woods, regiments can only cross rivers and streams at fords or bridges, and line-of-sight and volley commands have been made more realistic. 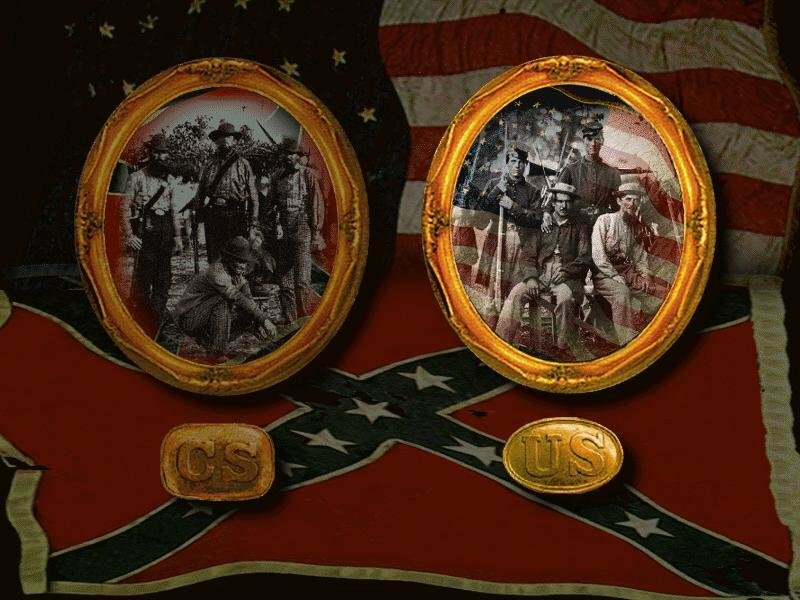 Most fan concerns have been addressed, but Gettysburg also received complaints about problems involving selecting the right troops – sometimes it seemed impossible to click on the desired regimental flag in the heat of battle. 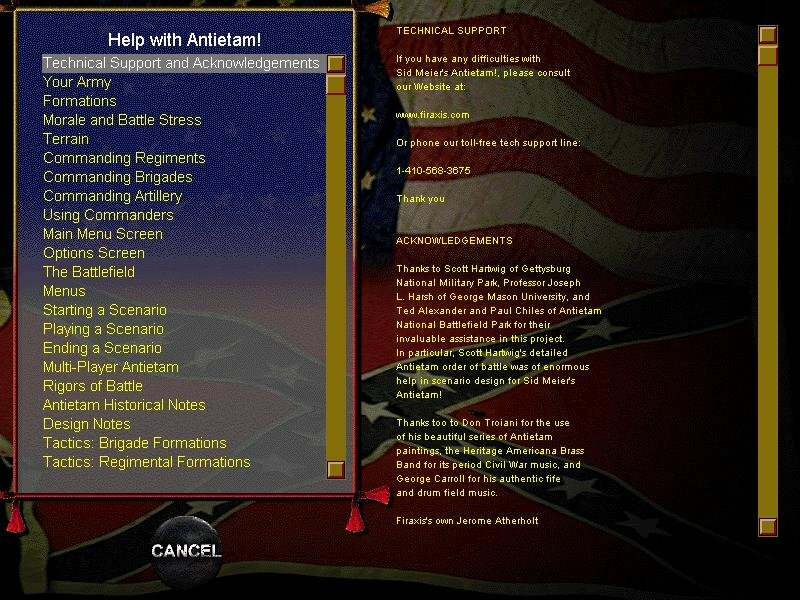 Antietam tries to improve on this by requiring you to click that flag, then click it again to give movement orders. 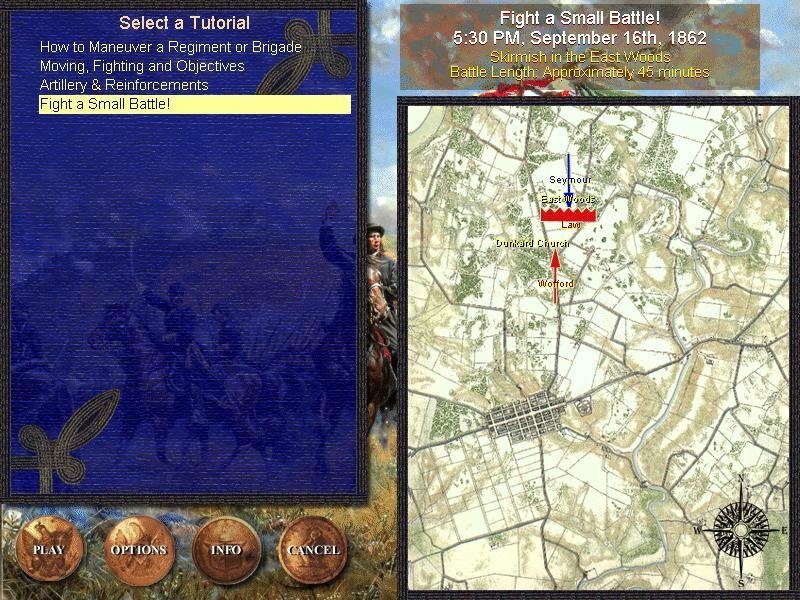 While this prevents common mistakes where you would move the wrong regiment, it creates new mistakes where you unwittingly order the last regiment you moved when trying to position the next one. This sort of counter-intuitive addition can be fatal in battle. 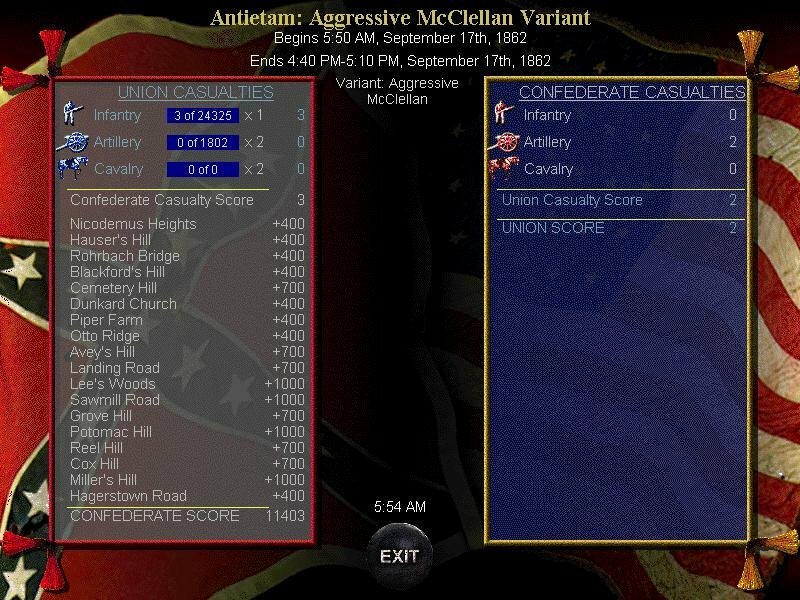 Antietam offers the entire one-day battle, quarter and half-day battles, a random scenario generator (you choose your side and the size of the engagement) and the entire engagement divided into small scenarios. 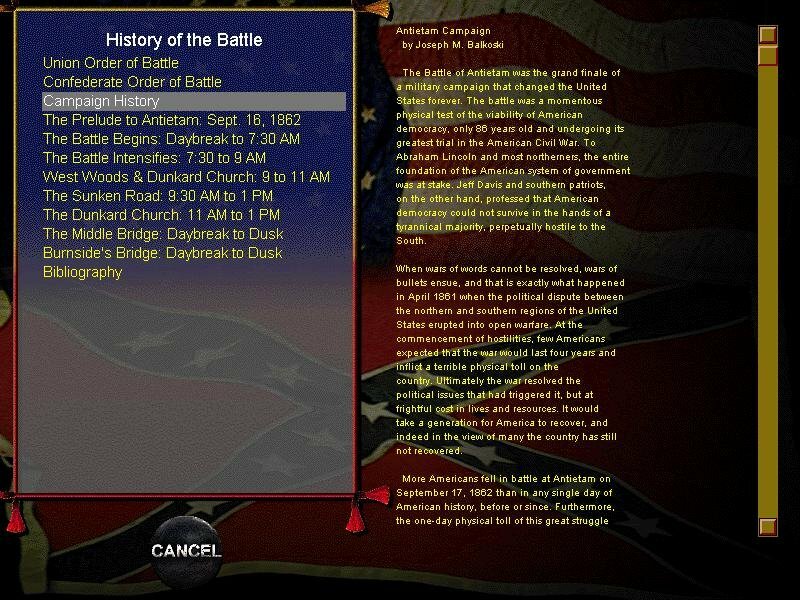 The problem here is that the Gettysburg engine wasn’t optimized to handle huge time-consuming battles, and Antietam inherits this problem in full. 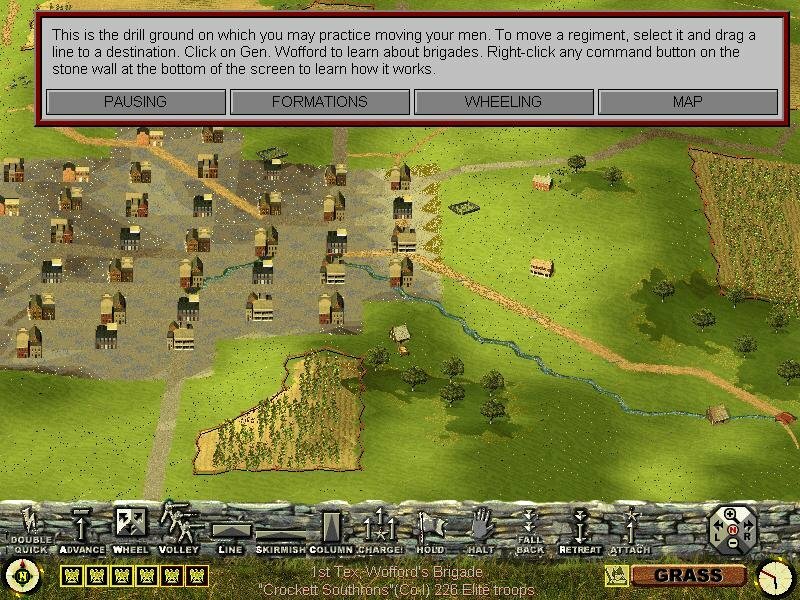 The full and half-day scenarios are unwieldy until you learn exactly when new troops become available. 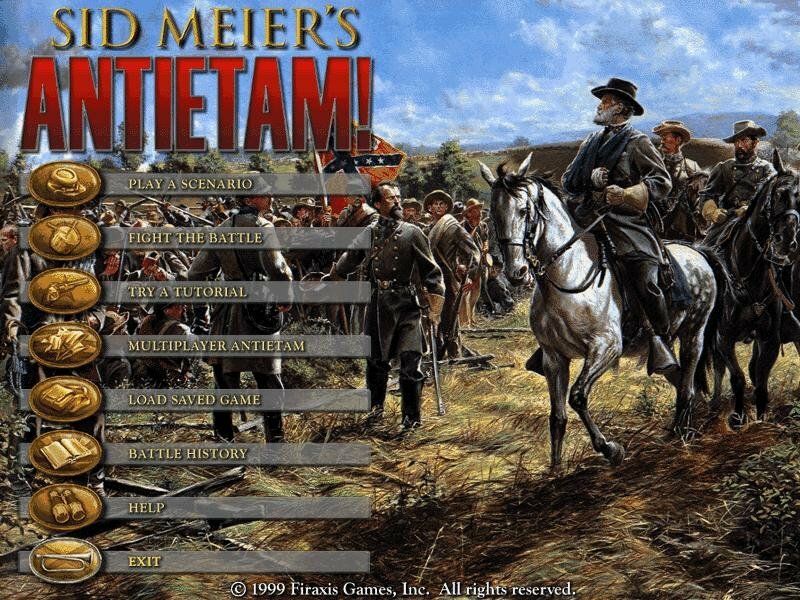 Even with its quirks stemming from its age-old engine, Antietam is undoubtedly a deep and involving real-time wargame. 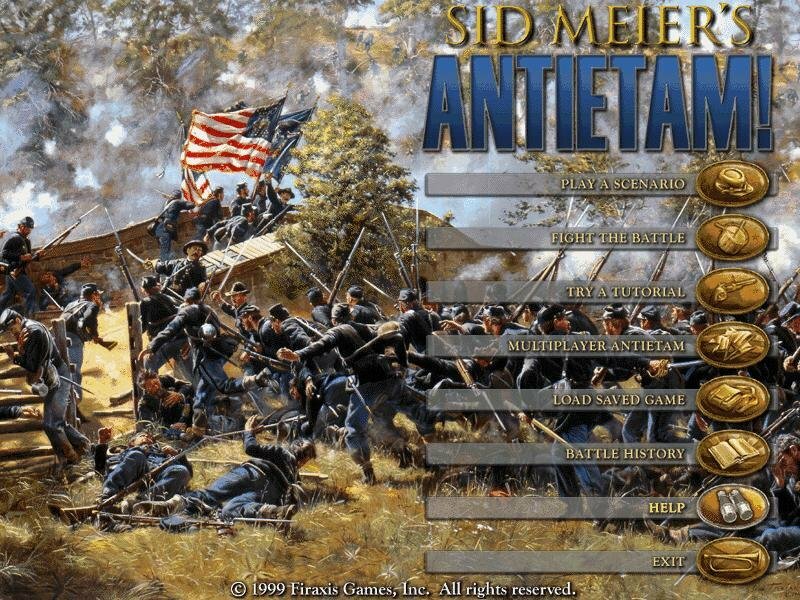 The only real problem is that despite not requiring Gettysburg, Sid Meier’s Antietam looks and plays like an add-on for that game than a proper sequel.